Stepping down from your apartment you can enjoy swimming, fishing and wonderful walks surrounded by the sea and the village magnificent maritime history. The apartment building sits on the International Vittoriosa Yacht Marina where you will see the breathtaking super yachts berthed, you will find an array of waterfront cafes, restaurants and wine bars providing excellent quality food at very reasonable prices. 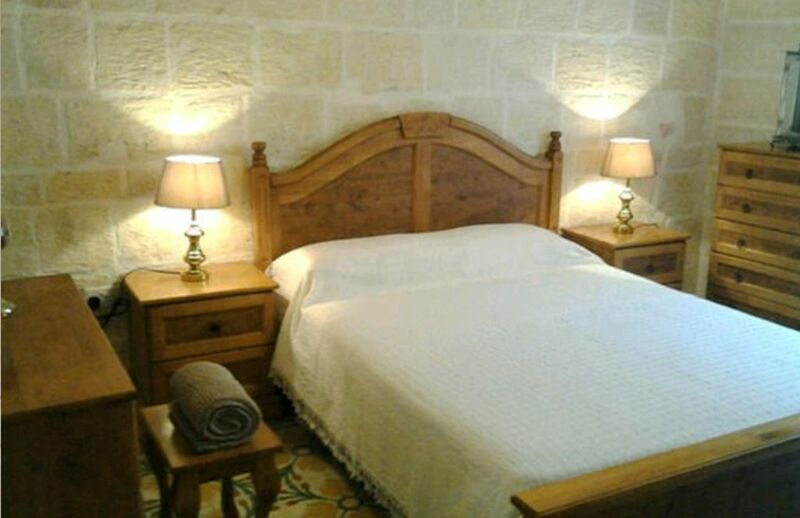 Step back in time and wonder through the narrow cobblestone streets of Vittoriosa, listen to the church bells ringing, admire the traditional architecture or stop in one of the many fine restaurants and wine bars to enjoy an excellent meal, still cooked in the traditional way using fresh local and seasonal produce accompanied by a glass of local wine. The first person who baptist the flat I was renting out was a famous American cinemaphotographer Chris Freilich , whom under his belt holds several awards and that time he rented the appartment MR Freilich was involved in SIMSHAR a feature film based on true events in Malta in 2008, Simshar is the first Maltese feature film produced for an international theatrical audience. Mariella's apartment was great, you had everything you needed from first walking through the door. There were some provisions in the fridge and kitchen to get you started on your holiday, it was clean and tidy and Mariella had left some instruction on how to use the appliances like the washing machine. The village of Birgu is in a great location and all the owners of the local bars, cafe and shops are very friendly and helpful. The apartment was very clean and comfortable with plenty of spare towels, bedding etc. Nearby was a 'corner shop' with all the provisions we needed for breakfast, and was minutes away from the main square in Vittoriosa with its bars and restaurants. It was an ideal place for seeing the rest of the island with either a ferry or bus to Valetta and then a bus to anywhere else on Malta. We would certainly recommend this apartment, both for the apartment itself and for where it was located. I really enjoyes my stay at Mariella s apartment ... It is centrally located ... 1 minute away from the beautiful marina waterfront . Apartment was clean with all equipment needed . Mariella was very gentle to meet us at the airport . Thank you ... definitly we will return .